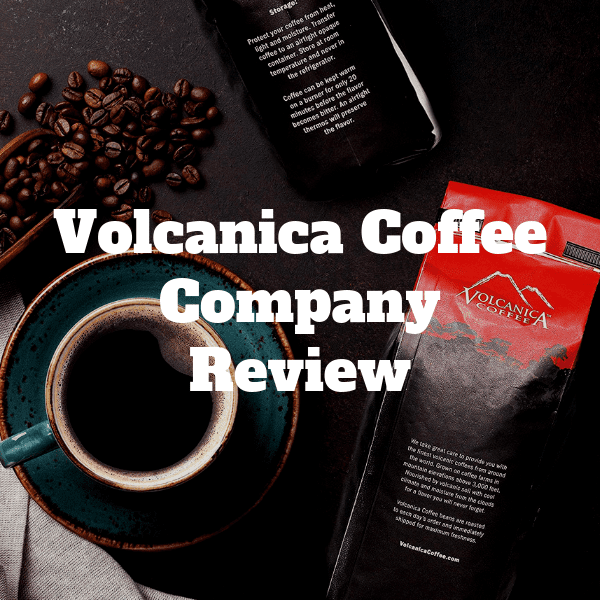 The Volcanica Coffee Company Review: Is it Worth the Hype? 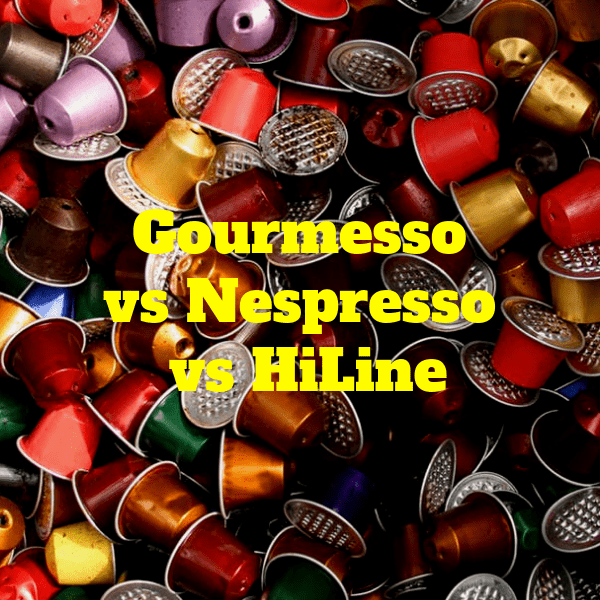 Gourmesso vs Nespresso vs HiLine: Which is Best for Nespresso Original Line? 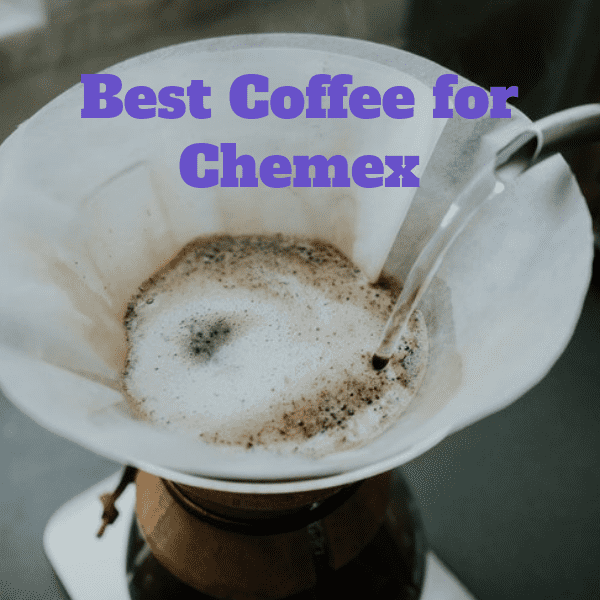 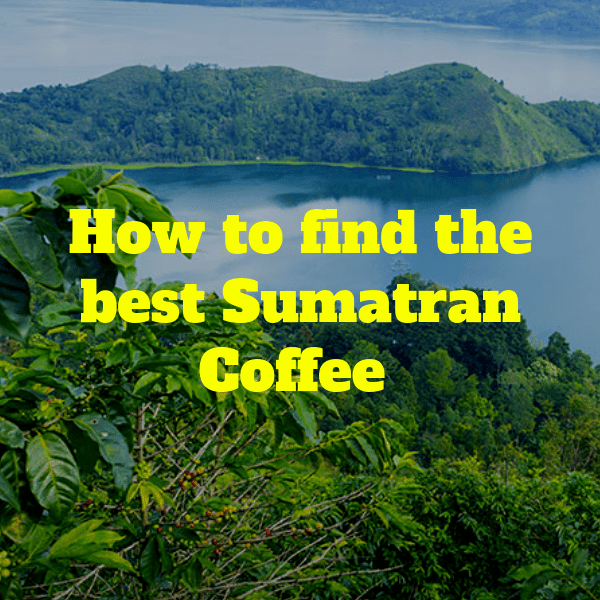 The Best Coffee for Chemex On The Market!